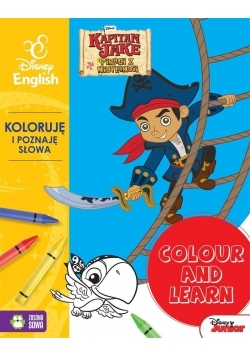 Colour and learn! 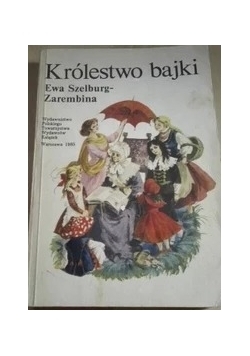 - Wróżki. 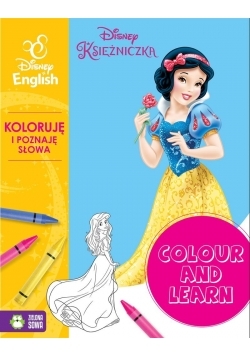 Koloruje.. Disney..